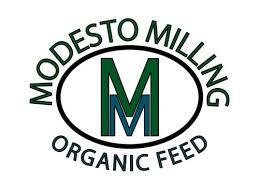 Rainbow Ag has everything you need for fresh eggs to farm raised chickens. 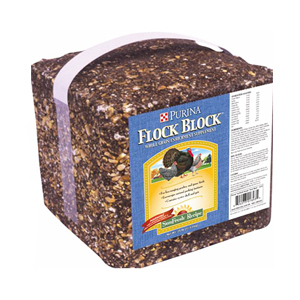 We have what you need to ensure the health and well-being of your backyard flock. 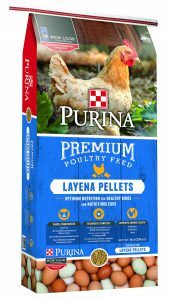 Purina poultry feeds offer a variety of all-natural poultry feeds, supplements, and treats that contain sun-grown grains, plant proteins, vitamins, and minerals. Keep your backyard flock happy and healthy with a great selection of chicken treats and toys. 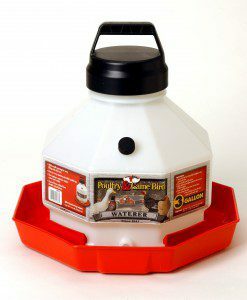 Find your waterers, feeders, heat lamps, chicken coops, fencing and more at Rainbow Ag stores.